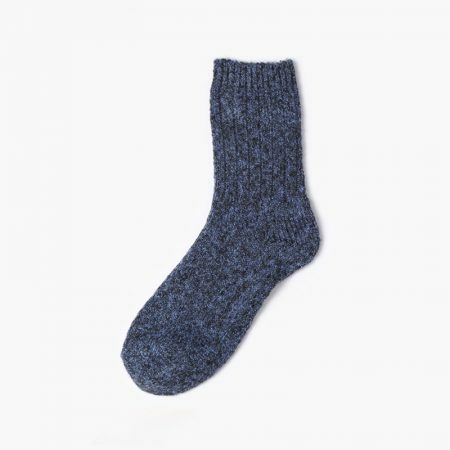 We offer custom sock service for sock brands, wholesalers, and importers.holding an effictive sock factory in Datang, the sock capital of the world. 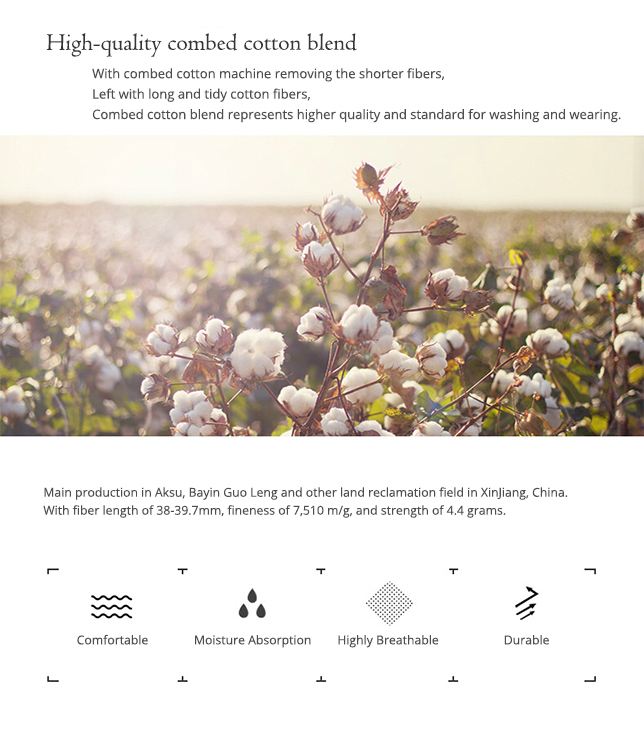 Find our factory certificates. 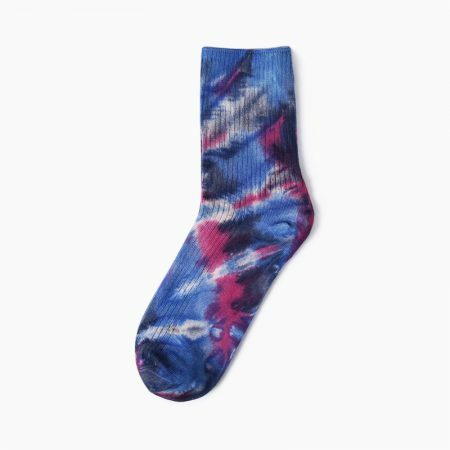 Being a reliable & persistent socks manufacturer/supplier for 14+ years, we now produce thousands pairs of awesome socks per day for our clients all over the world. 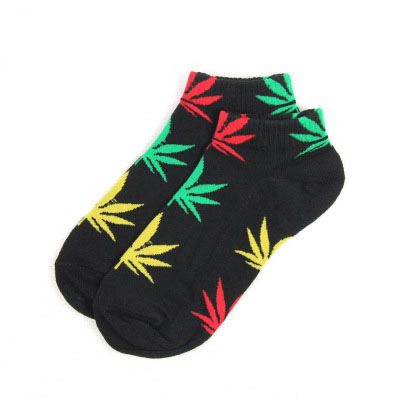 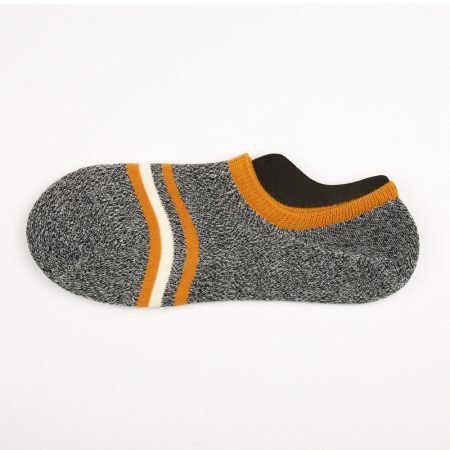 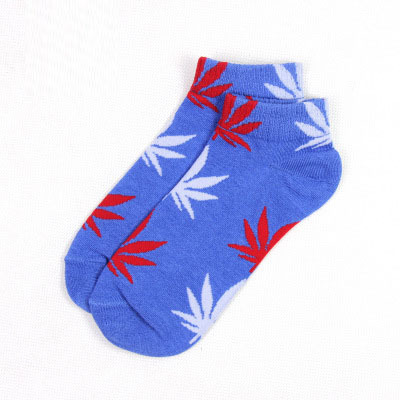 We accept almost all kind of socks design, clients can choose whatever color, pattern, material, needling, knitting technology and packaging method. 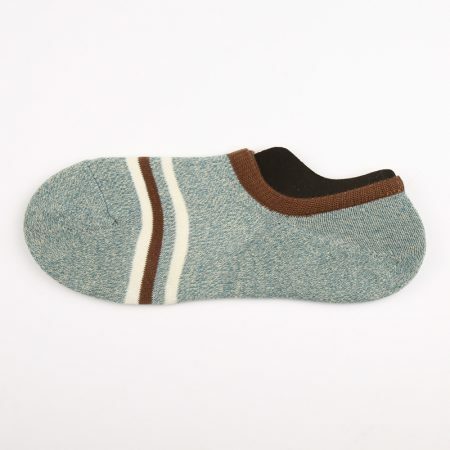 For socks material, we offer cotton, wool, nylon, polyster, spandex, and a lot more. 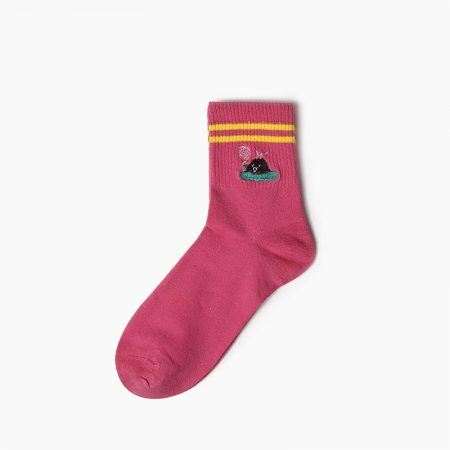 In one word, if you have a sock design, we can make it real and nice. 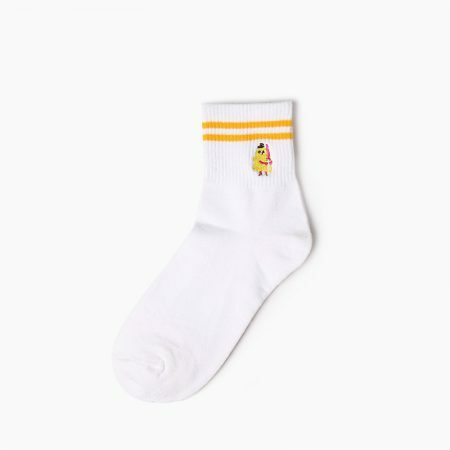 According to your creative socks designs, or MeetSocks’s original designs. Variable yarn availble including organic/combed/merceized cotton, wool, bamboo, polyeste, spandex, etc. 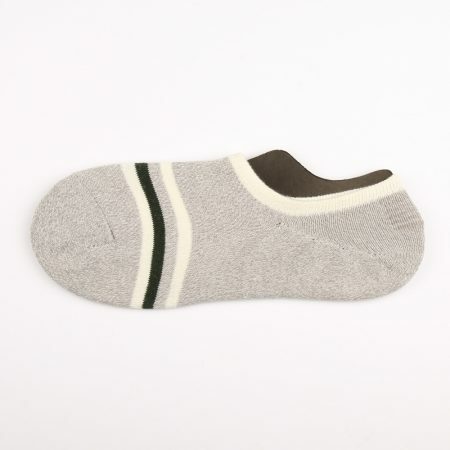 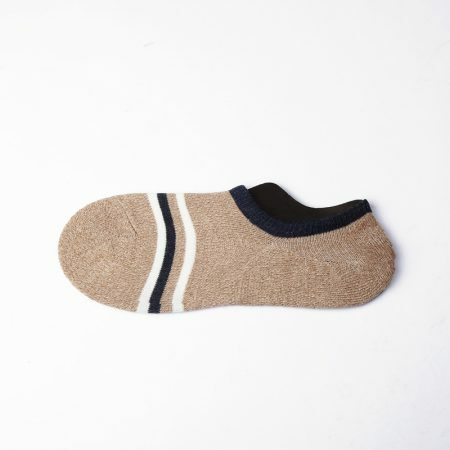 This design of “anti-slip terrry make-to-order no-show socks men” is in stock and please contact us for more details. 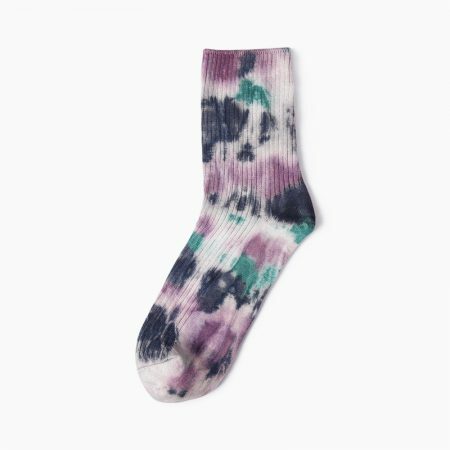 Socks size, color, design, yarn composition, private labels, packaging can all be customized according to your requirements. We specialize in manufacturing socks and have been a trusted supplier for big sock brands, importers since 2003. 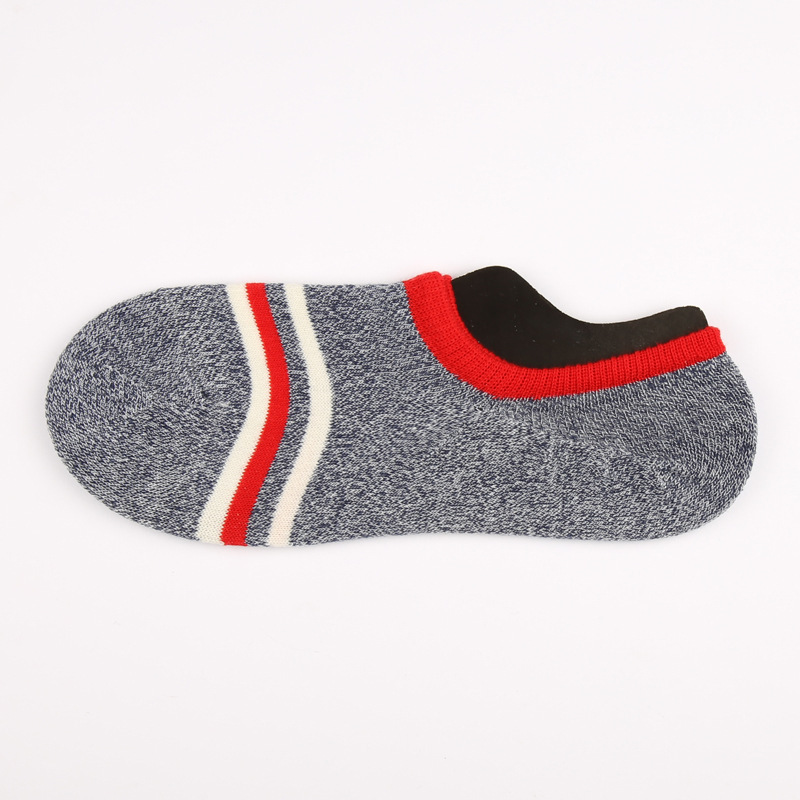 OEKO-TEX & BSCI certificated sock factory.